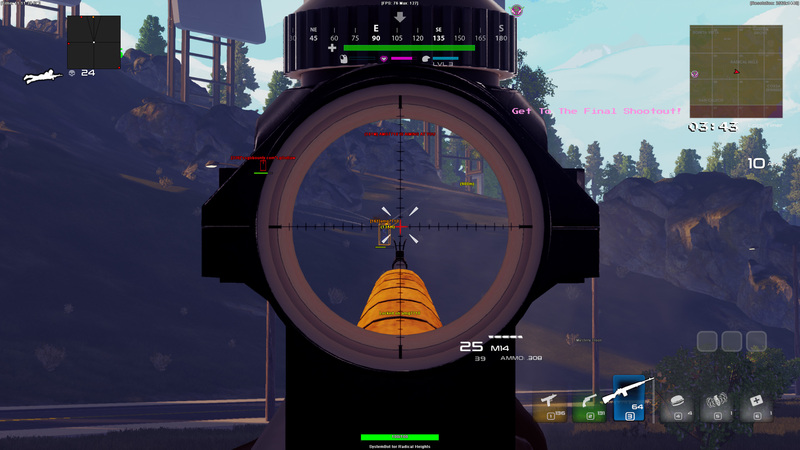 Thread: Radical Heights cheat available for Full Package users! 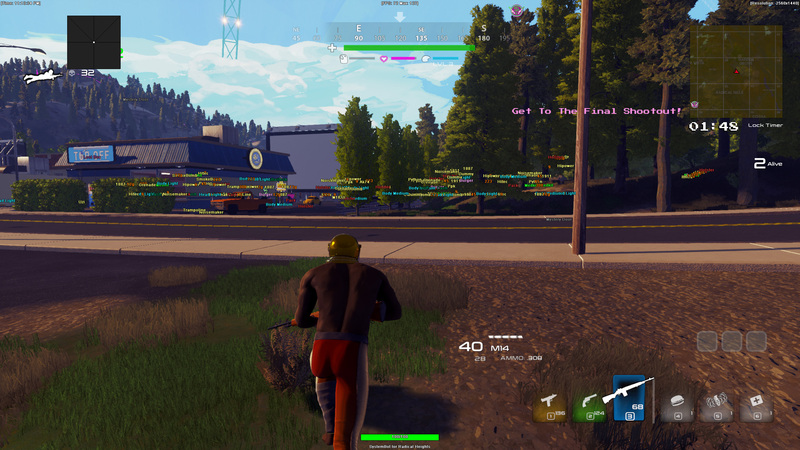 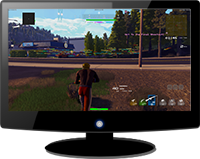 We are proud to release Radical Heights cheat to our Full Package customers. 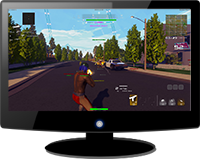 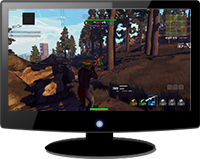 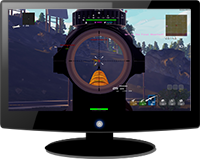 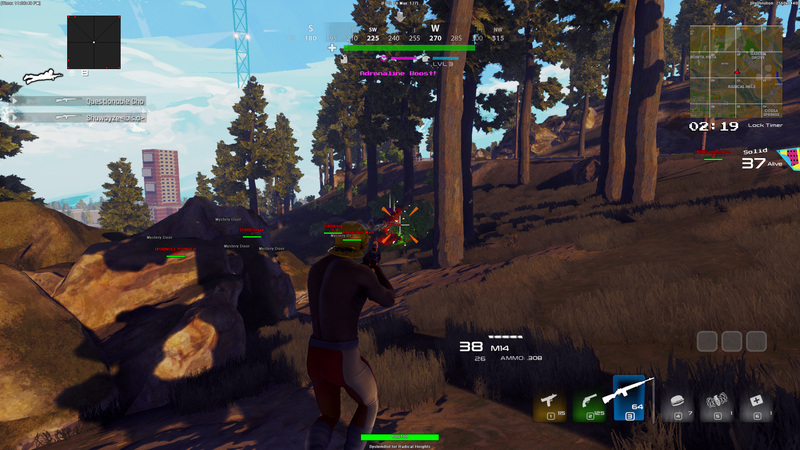 It currently has features such as Aimbot, Triggerbot, Bullet Speed Prediction, Bullet Drop Prediction, 3D/2D Radar, Loot Box ESP, Weapon ESP, Ammo ESP, Gear ESP, Health ESP, Food ESP, Cash ESP, Pack ESP, Mystery Door ESP, Spin to Win ESP and much more! 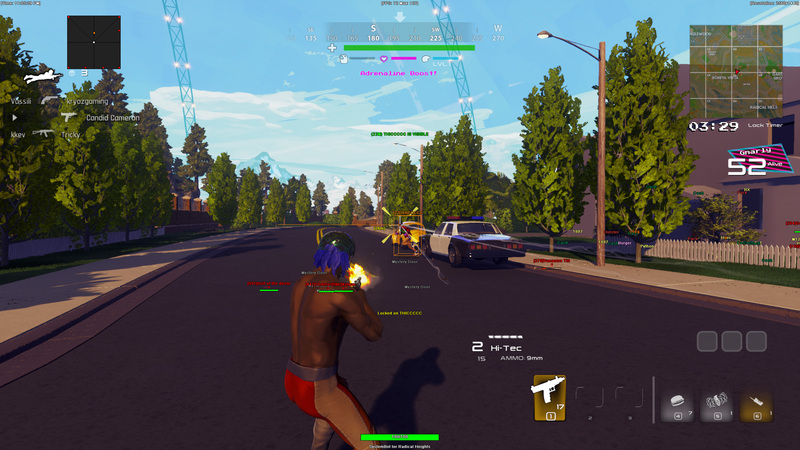 Please note: Radical Heights cheat is currently in development, therefore it's only available to our Full Package users.